Ethiopia, Morocco, Kenya, Ukraine and Belarus are all to have their anti-doping programmes monitored by the International Association of Athletics Federations (IAAF), it was announced here today. It follows fears that they are not doing enough drugs testing in and out of competition. insidethegames had reported yesterday that IAAF Council member Stephanie Hightower had warned over fears about the lack of drugs testing in Ethiopia and Morocco and that "they deal with the situation immediately". 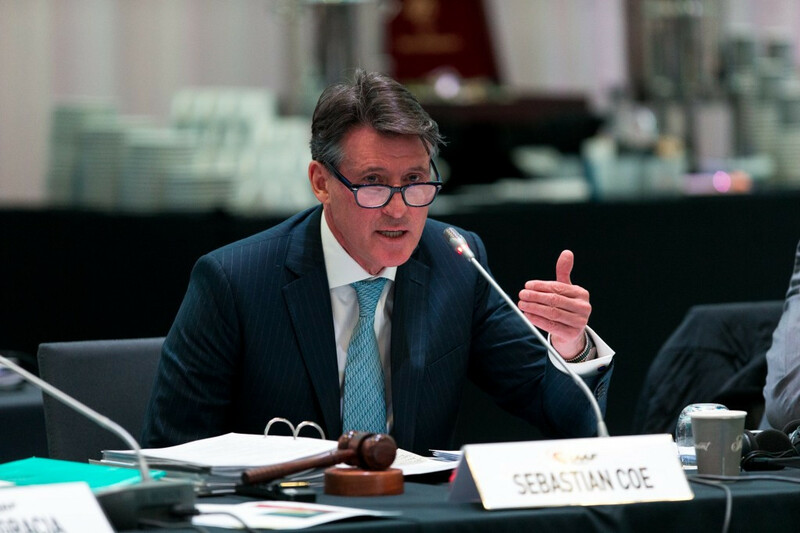 IAAF Sebastian Coe revealed Ethiopia and Morocco are among countries in “critical care” and must seriously improve, although their participation at Rio 2016 is not in doubt. "Kenya, Ukraine and Belarus have been put on a monitoring list for 2016 to strengthen their anti-doping regimes and make sure their journey to compliance is completed by the end of the year," he said at the end of the IAAF Council meeting. "The monitoring process is not new. "It is complementary to the World Anti-Doping Agency's processes. "There are no immediate sanctions. "It is just a wake-up call. "Sanctions will only be considered if they don't comply with requirements." Ethiopia and Morocco consistently rank among the top countries in the world for middle and long-distance running. 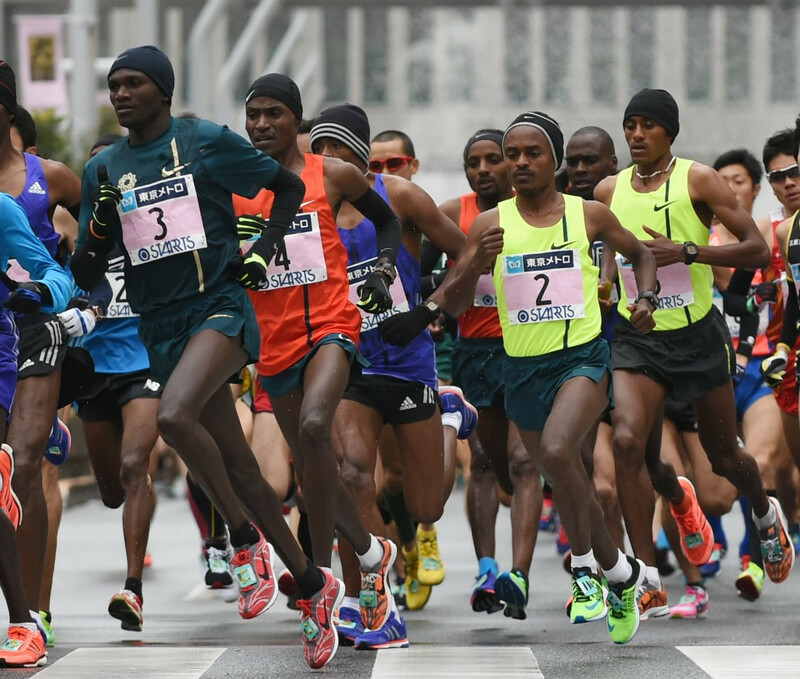 Recent Ethiopian doping cases include last year's Tokyo Marathon winner Endeshaw Negesse, one of nine Ethiopian athletes being probed over doping and who tested positive for meldonium. Meldonium, for which Russian tennis star Maria Sharapova this week announced she had tested positive, was the same recently-banned substance Sweden's Ethiopian-born 2013 world 1500 metres champion Abeba Aregawi had also failed for. Morocco has long been accused of doping, with 37 of its athletes suspended by the IAAF since 2003, the majority of them in the last four years. Kenya, who topped the medals table at last year's IAAF World Athletics Championships in Beijing, are also facing the threat of sanctions from WADA following the country's failure to set up a proper National Anti-Doping Organisation. More than 40 Kenyan athletes caught up in drug scandals in three years and Athletics Kenya chief executive Isaac Mwangin has been suspended for corruption involving cover ups. "They are very well aware of what they need to do," Sir Craig Reedie, President of WADA, said. They need to reply to us by April 5. "They simply need to do it. "If they don't do it my compliance review committee will take the matter further. "We understand funding is now available and they need to pass legislation, we know the type of legislation they are talking about which is acceptable". Ukraine Sports Minister Igor Zhdanov told news agency Agence France-Presse in Kiev that his country will take the "necessary decisions" after studying the IAAF observations. 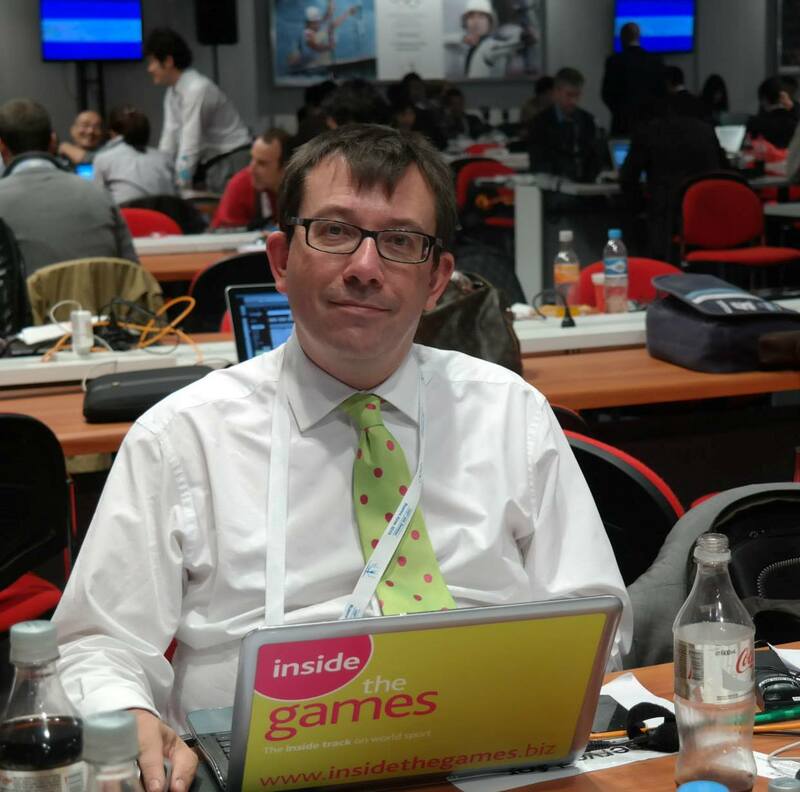 "We must first understand the IAAF decision," he said. I have to look at it and then I can comment on it in detail. "We had some problems but we have no systemic problems. "We are working closely with WADA."